This is the exact same quality, or maybe better, than you will find retail. 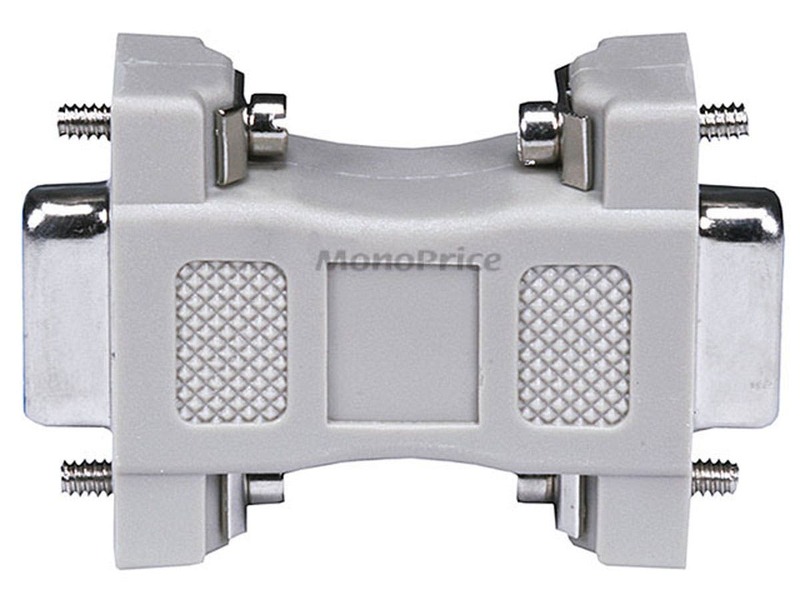 But retail will charge you many times what Monoprice asks. Good to keep a few on hand. PROS: Dirt cheap! Works fine. CONS: Set screws are bit hard to access. Probably need an offset screwdriver. Does not have thumbscrews. Put together with the cable to allow my Kenwood radio to link with my computer. Worked fine. Very good quality, fast shipping. great price. PROS: Item works properly & was exactly what I needed. 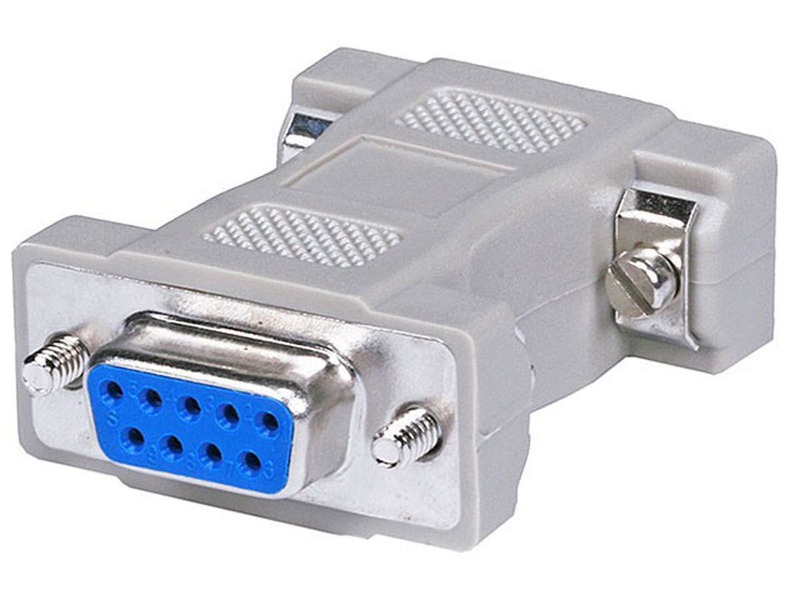 With this you can plug a USB - RS232 adapter directly into your device without a pesky cable inbetween.